Mention Medellin to anyone from elsewhere in Colombia and they’ll respond with a bevy of cliches, very few of them positive. Paisas – the word for people from Antioquia, the province whose capital is Medellin – carry their reputation before them. They are known as shrewd businessmen who will have the shirt off your back before you know it. They are said to be proud to the point of arrogance, believing themselves a cut above the average Colombian. 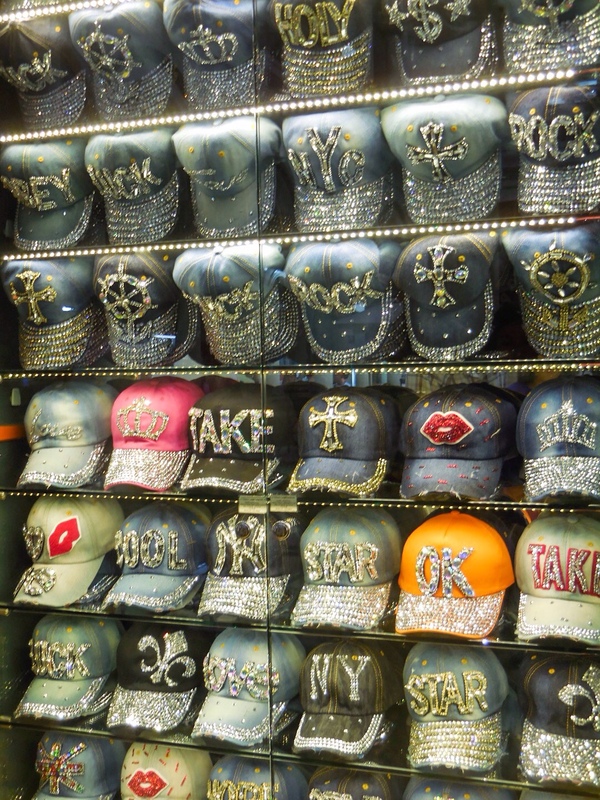 And they are viewed as tacky, valuing bling and money over all else. Outside Colombia, the reputation of Medellin is more one-dimensional. This was the cocaine capital of Colombia, the city ruled by drug lord Pablo Escobar and his Cartel in the 80s and 90s. Violent wars between rival militias pre-date the Colombian cocaine trade. But it was drug money that escalated this conflict, providing the cash to buy ever more sophisticated weaponry. As drug barons competed for turf armed with military-grade ordnance, Medellin became the most bloody city in Colombia, despite stiff competition. 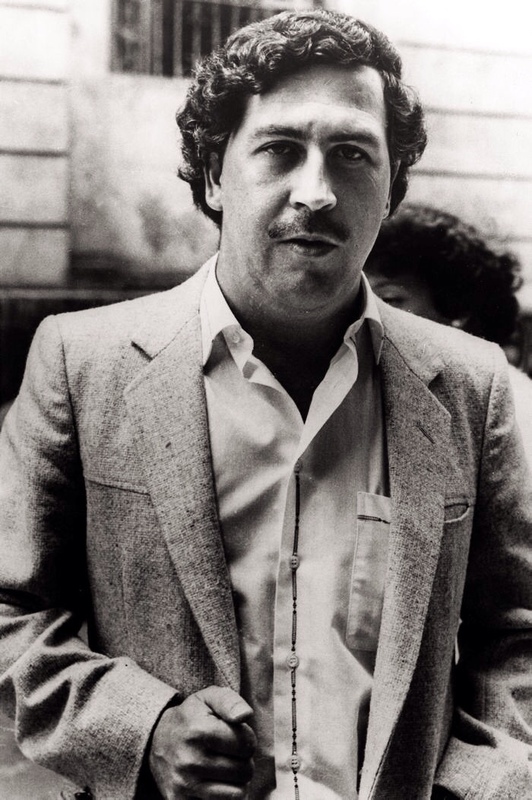 By the peak of Escobar’s reign in 1991, it was the homicide capital of the world, with a murder rate of some 381 per 100,000 people. Today it is 35th, with a more acceptable 38 murders per 100,000 people. That’s fewer than New Orleans, no great boast perhaps, but still a dramatic slide down the murder hit parade. The image introducing this blog on the homepage shows two statues by the renowned painter and sculptor Fernando Botero, born in Medellin. The original was blown apart in a bomb attack that killed 30 people in 1995. One can’t help but see the symbolism in Botero’s defiant insistence that he remake a new statue exactly as it was, next to the disfigured individual. This is not to pretend that violence and the gang problem have gone away. Gangsters still control what goes on in parts of the city and it remains a dangerous place to live for many. I spoke to a serving police officer at a stable for police horses. Some of their best mounts had recently been killed in ‘tiroteos’ – shootouts with local criminals. The cocaine trade is still rife, fuelled in part by tourists keen to tick off ‘doing coke in Colombia’ from their to-do list. But Medellin’s improvement from the dark days of Escobar and his cartel has been phenomenal. And as this article (also from the Guardian) suggests, a major victory in the battle to revive Medellin has been to sell its resurgence to its own citizens. The palpable belief of the locals in the renaissance of their home town is one reason why, whatever other Colombians say about Medellin, I feel so much goodwill for this city. The more they believe in the transformation, the faster it becomes reality. It may lack the chocolate-box charm of Cartagena or the cosmopolitan sophistication of Bogota. But you cannot help but admire Medellin’s entrepreneurial never-say-die spirit. There are practical and political reasons for this. Former president Alvaro Uribe is a controversial figure, who has been accused of having financial ties to some of Colombia’s paramilitary groups. Nonetheless, he is credited by many people with pouring sufficient money into the military to allow for a surge in tourism. 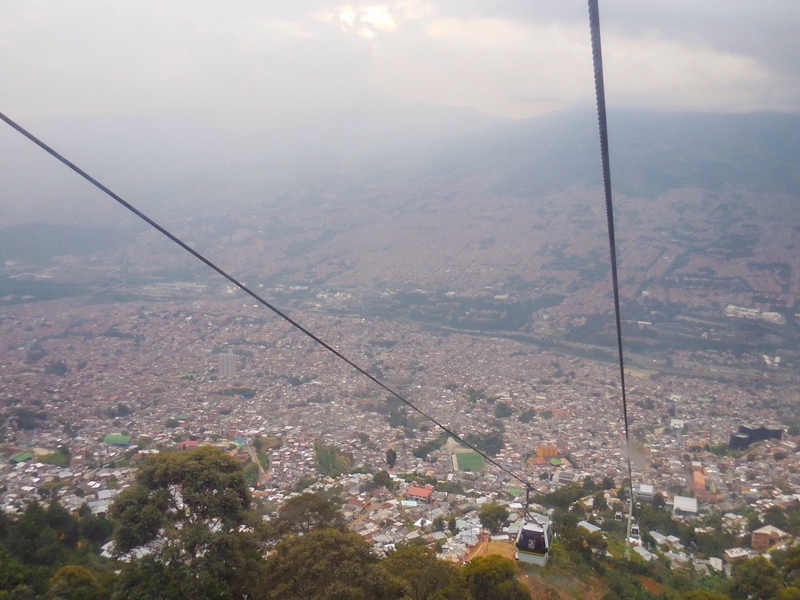 Medellin has been among the cities to benefit most. Just 20 years after Pablo Escobar’s death, tourists can even pay for a tour that includes a meeting with his brother Roberto. 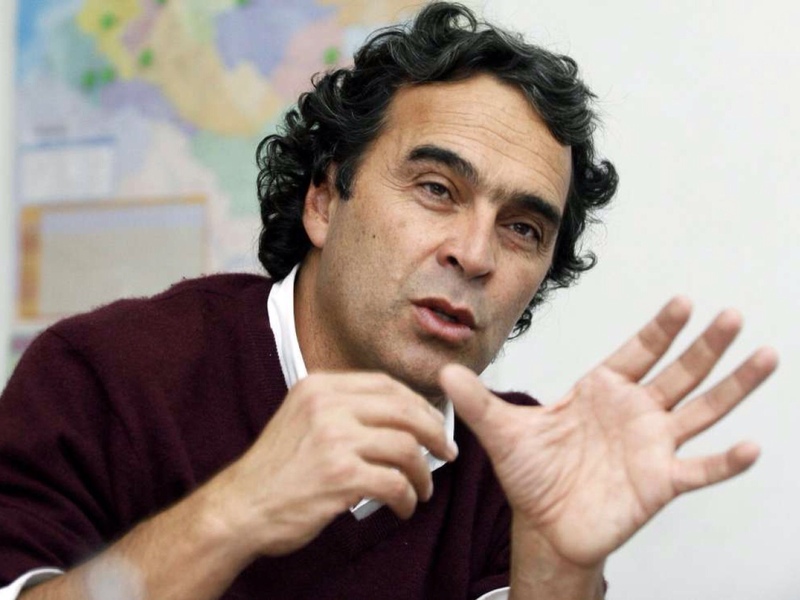 At a more local level, the public works programmes started by Sergio Fajardo, the city’s mayor from 2003 to 2007, have been an important catalyst. 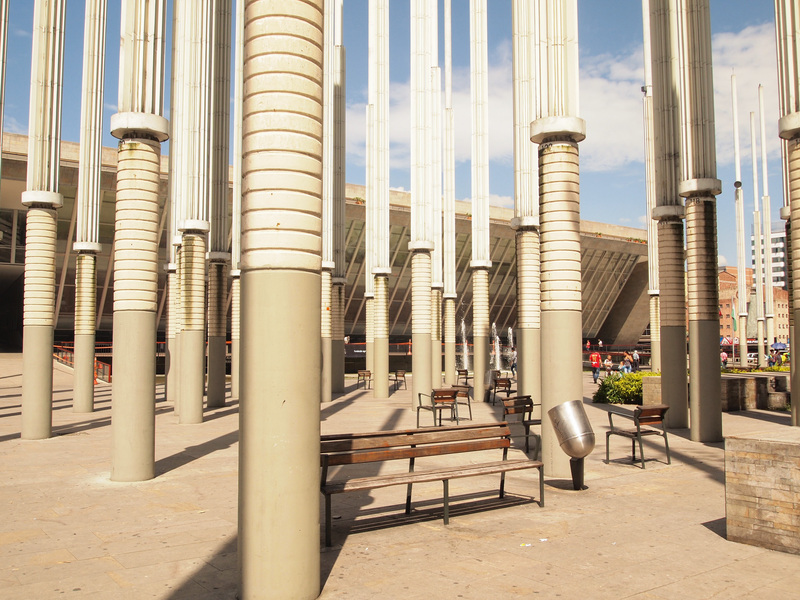 Any visitor to Medellin can learn more about these by taking in one of the ‘free’ walking tours with Real City Tourss (there is a suggested donationn). 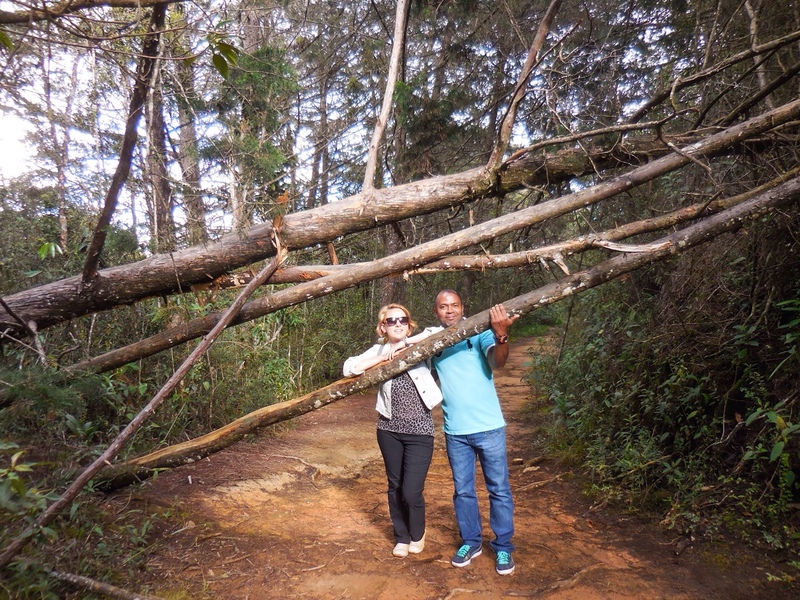 Our guide credited Fajardo with doing much to improve Medellin’s fortunes, an opinion backed up by other Paisas we met. Coming from a background of mathematics – rather than politics – meant that not only did Fajardo have a strong grasp on the city’s finances but he and his coterie were less prone to corruption. 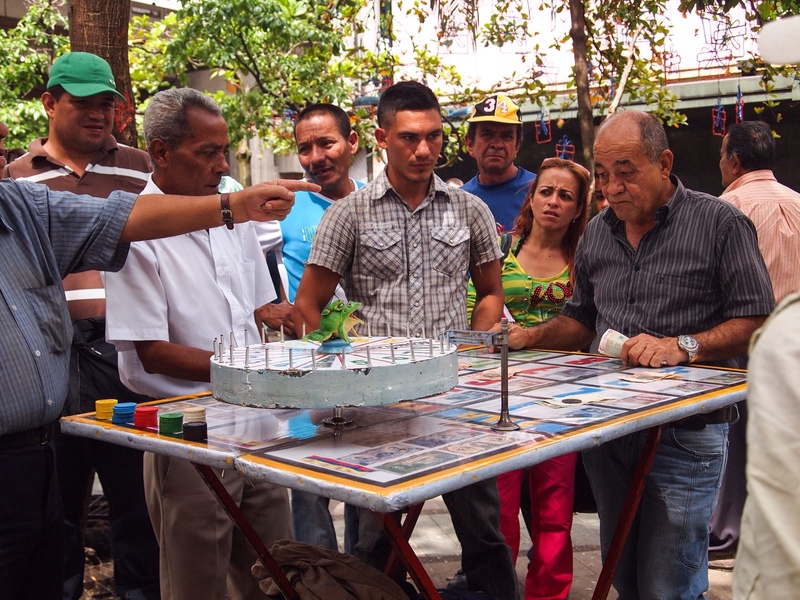 It was Fajardo who turned a square full of crackheads, prostitutes and criminals into the Plaza Cisneros, as good a symbol as any of Medellin’s progress. Fajardo and his successors initiated and completed a series of incredible public works projects to help improve the lives of ordinary citizens. I won’t go into them all here but it’s well worth reading this account by Nobel laureate economist Joseph Stiglitz, writing in the Guardian. With so much misery in their past, it’s no wonder that people from Medellin take pride in their city, almost to the point of arrogance. This rebirth also means that tourists are greeted with open arms. It was here that Franki and I became friends with Ivan, an incredibly affable teacher who we met in Cartagena and who insisted on being our tour guide when we arrived in his home town. Visitors should not be alarmed if locals gawp at them or approach and strike up conversation. For the most part, they are simply surprised and delighted to receive you in their city. 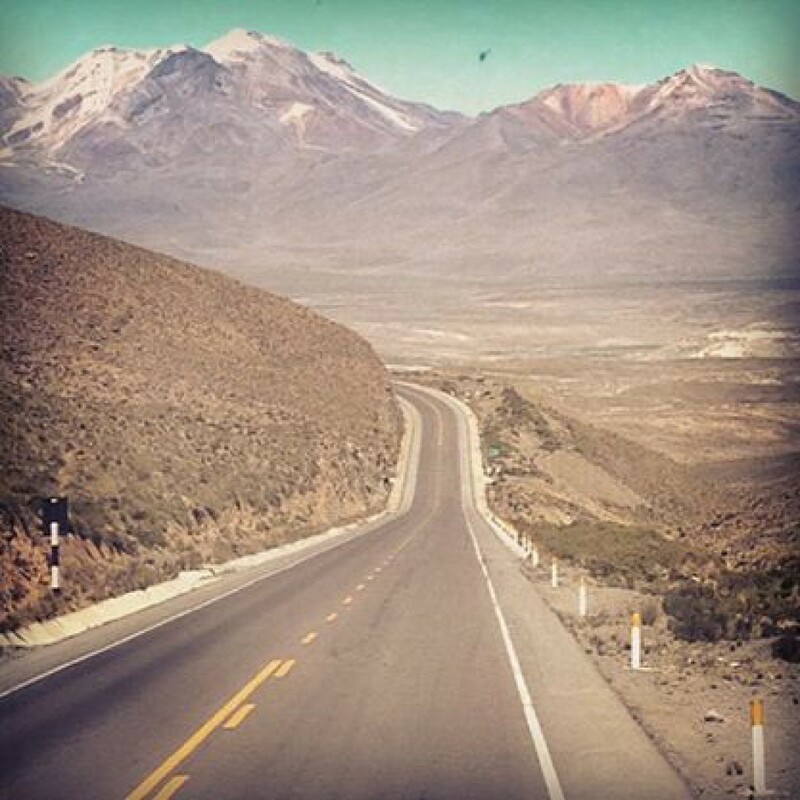 Tourism remains a relatively new phenomenon, at least to the degree it exists today. To many Paisas, the influx of camera-toting gringos is evidence of how far they have come in such a short space of time. 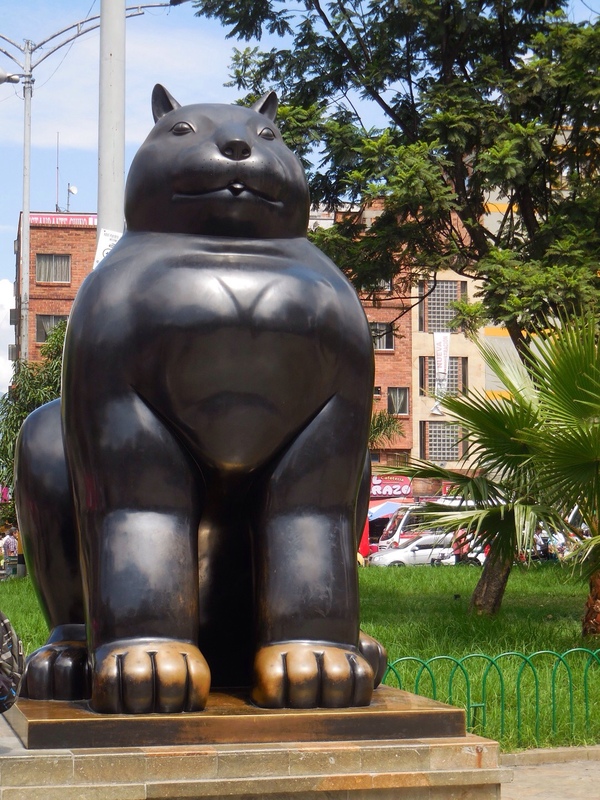 …or the Parque Botero with its plumply proportioned statues by the city’s famous artist son. Perhaps most attractive of all though is the refusal of its people to be beaten. They have endured, through times when there was no more dangerous place to live in the world. And they have come out the other side of that troubled past looking only to the future. No wonder they are proud.